Crystal HR & Security Solutions Pvt Ltd. in Chennai ,The promoters of Crystal comes with an experience of 20 years in software development in Microsoft Technologies. The strength of Team Crystal lies in understanding client requirements and setting the right expectations. Crystal has a 30 seater infrastructure with required servers and software. The development centre is equipped with adequate power back and internet connectivity. Crystal has a team of Project managers, software developers, testers, implementation specialist and marketing professionals each having experience ranging from three to five years. 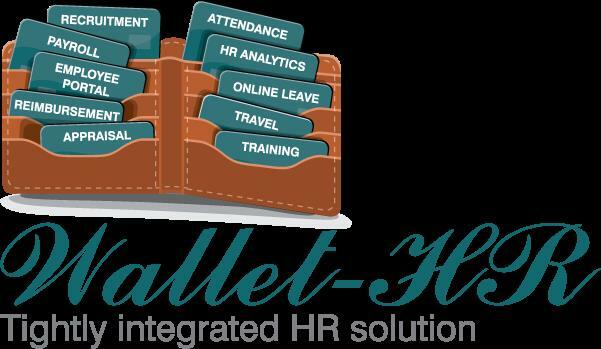 Wallet-HR is comprehensive Human Resource Management Software that automates the entire HR processes. Wallet-HR comes as a tightly integrated solution with various features to help business maximize its workforce productivity. Wallet-HR is a product developed and designed by Crystal HR & Security Solutions Pvt. Ltd. Crystal HR is very active in Chennai & Hyderabad. WalletHR: Best payroll software in Hyderabad, Best HR software in Hyderabad, Best attendance software in Hyderabad, Best attendance software for corporate companies, Best HRMS product in Hyderabad, Best HRMS solutions in Hyderabad, Best payroll solutions in Hyderabad, Best cloud payroll in Hyderabad, Best cloud payroll software in Hyderabad , Best cloud HR software in Hyderabad , Best cloud HRMS software in Hyderabad , Best cloud attendance software in Hyderabad, Easy attendance software in Hyderabad , Easy payroll software in Hyderabad , Easy HR software in Hyderabad , Corporate payroll software in Hyderabad , Leave management software in Hyderabad , best software in Hyderabad for small business companies, best online leave management system in Hyderabad, Entire HRMS solutions in Hyderabad. CrystalHR: Best payroll software provider in Hyderabad, Best HR software provider in Hyderabad, Best attendance software provider in Hyderabad, Best attendance software provider for corporate companies, Best HRMS product companies in Hyderabad, Best HRMS software companies in Hyderabad, Best payroll software companies in Hyderabad, Best cloud payroll software companies in Hyderabad, Best cloud payroll hosting companies in Hyderabad , Best cloud HR software companies in Hyderabad , Best cloud HRMS software companies in Hyderabad , Best cloud attendance software companies in Hyderabad, Corporate payroll software companies in Hyderabad , Leave management software providers in Hyderabad , best software providers in Hyderabad for small business companies. Crystal HR & Security Solutions Pvt Ltd. The promoters of Crystal comes with an experience of 20 years in software development in Microsoft Technologies. The strength of Team Crystal lies in understanding client requirements and setting the right expectations. Crystal has a 30 seater infrastructure with required servers and software. The development centre is equipped with adequate power back and internet connectivity. Crystal has a team of Project managers, software developers, testers, implementation specialist and marketing professionals each having experience ranging from three to five years. 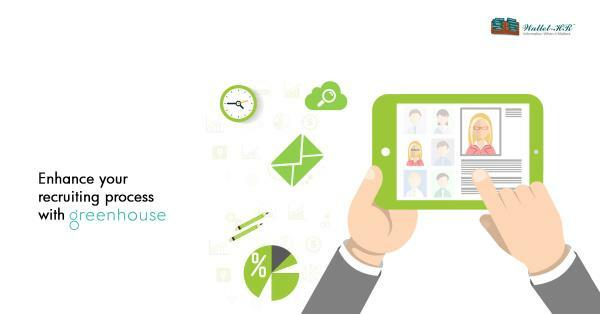 Wallet-HR is comprehensive Human Resource Management Software that automates the entire HR processes. 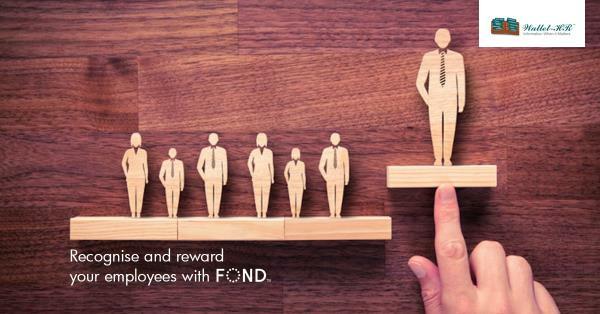 Wallet-HR comes as a tightly integrated solution with various features to help business maximize its workforce productivity. Wallet-HR is a product developed and designed by Crystal HR & Security Solutions Pvt. Ltd. Crystal HR is very active in Chennai & Hyderabad. WalletHR: Best payroll software in Hyderabad, Best HR software in Hyderabad, Best attendance software in Hyderabad, Best attendance software for corporate companies, Best HRMS product in Hyderabad, Best HRMS solutions in Hyderabad, Best payroll solutions in Hyderabad, Best cloud payroll in Hyderabad, Best cloud payroll software in Hyderabad , Best cloud HR software in Hyderabad , Best cloud HRMS software in Hyderabad , Best cloud attendance software in Hyderabad, Easy attendance software in Hyderabad , Easy payroll software in Hyderabad , Easy HR software in Hyderabad , Corporate payroll software in Hyderabad , Leave management software in Hyderabad , best software in Hyderabad for small business companies, best online leave management system in Hyderabad, Entire HRMS solutions in Hyderabad. 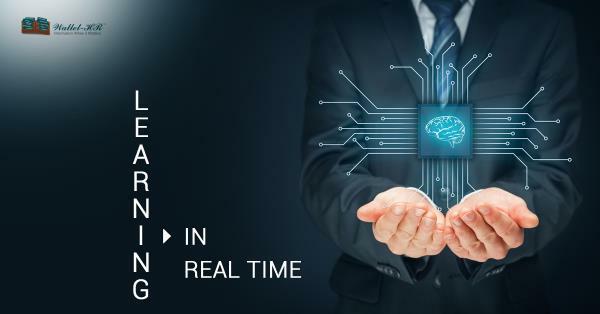 CrystalHR: Best payroll software provider in Hyderabad, Best HR software provider in Hyderabad, Best attendance software provider in Hyderabad, Best attendance software provider for corporate companies, Best HRMS product companies in Hyderabad, Best HRMS software companies in Hyderabad, Best payroll software companies in Hyderabad, Best cloud payroll software companies in Hyderabad, Best cloud payroll hosting companies in Hyderabad , Best cloud HR software companies in Hyderabad , Best cloud HRMS software companies in Hyderabad , Best cloud attendance software companies in Hyderabad, Corporate payroll software companies in Hyderabad , Leave management software providers in Hyderabad , best software providers in Hyderabad for small business companies.